God has given us a brain to ponder and think with. And for this pondering, He has made available various of His creations in the pinnacle of perfection. This video details the creation of man -one of those many perfect creations that we are required to ponder upon- and outlines the mention of it in God's book (the Quran). 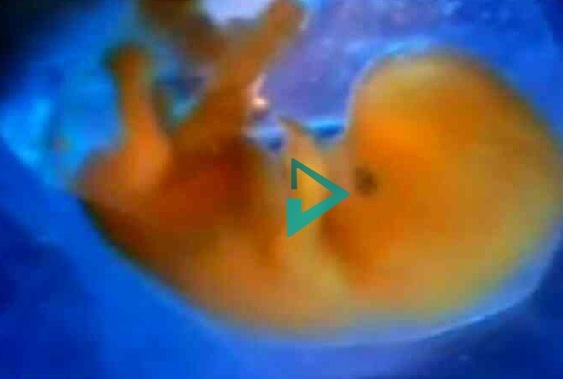 0 Response to "Evidence Islam Is: HUMAN EMBRYO DEVELOPMENT"